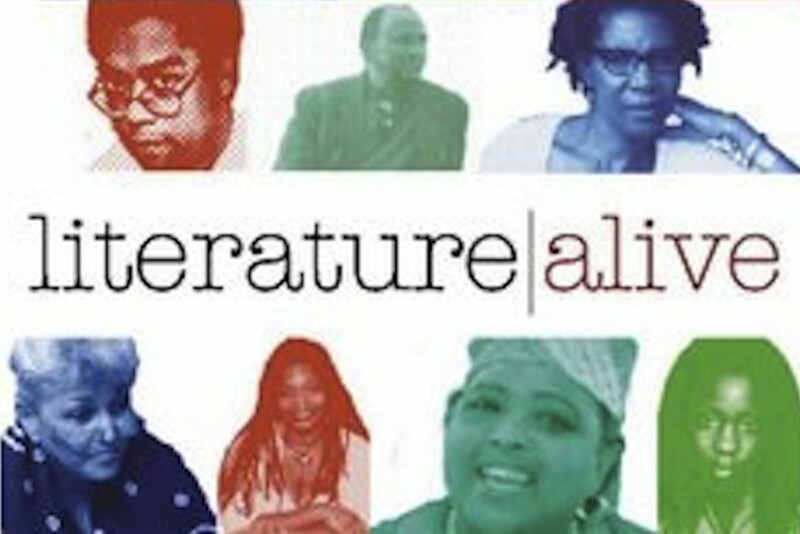 Synopsis: Literature Alive is a multi-faceted educational project, produced by Toronto-based multimedia company CaribbeanTales and sister company Leda Serene Films, that explores the work of Caribbean-Canadian authors. It comprises a documentary series (commissioned for Bravo! Canada, and first broadcast in October 2005); a series of audio books; a website and a radio series for the CBC.Literature Alive! Second Life is a program in the multi-user virtual environment Second Life used to disseminate instruction in the humanities in a 3D Environment.